Twitter said late Monday it is rolling out features soon to counter abuse on its platform, though it did not provide details of the measures it is taking to address the problem. “We’re taking a completely new approach to abuse on Twitter. 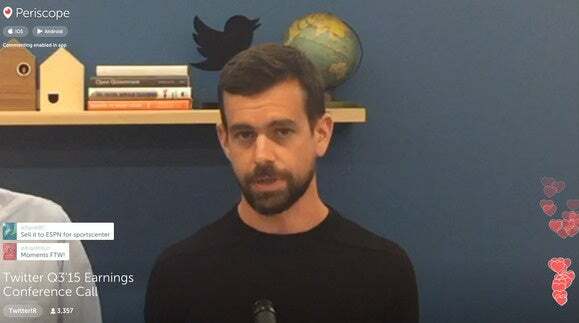 Including having a more open & real-time dialogue about it every step of the way,” wrote company CEO Jack Dorsey, referring to a tweet by Ed Ho, vice president for engineering, in which he promised the changes soon. “This week, we’ll tackle long overdue fixes to mute/block and stopping repeat offenders from creating new accounts,” wrote Ho in one of a series of tweets. Twitter has been asked by a large number of users to crack down on abuse and harassment on its platform, with some even quitting the service after being harassed online. Dorsey asked users in December to identify what were the most important things users wanted Twitter to improve or create in 2017, and he was able to narrow down on four categories of which one was abuse. The others were the flexibility to easily fix typos in tweets, and make it easier to follow conversations and find topics. “We heard you, we didn’t move fast enough last year; now we’re thinking about progress in days and hours not weeks and months,” Ho promised in a message on Twitter. He did not provide details on what were the changes that the company planned to introduce. A company spokesman did not also provide details, promising to reveal more in the coming days and weeks. Twitter said in a statement that it is approaching safety with a sense of urgency, and will be rolling out a number of product changes in the coming days and weeks. Some of these will be immediately visible, while the others will be more targeted to specific scenarios. “We will update you along the way and continue to test, learn and iterate on these changes to evaluate their effectiveness. You can expect to see meaningful progress in this area,” the company said.